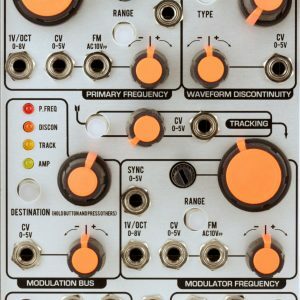 The Polivoks Modulator is a collection of three analog circuits in a compact package: a white noise source, a simple modulation LFO, and a fully patchable sample-and-hold. 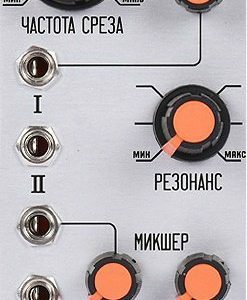 The noise source is realized with an original, specially selected Russian transistor. 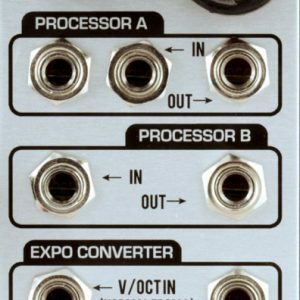 The LFO features triangle and two counterphase square wave outputs. 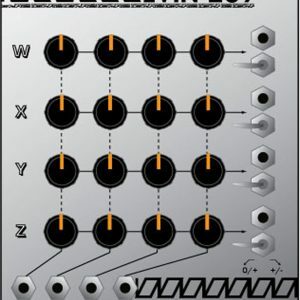 The sample-and-hold circuit has freely patchable sample and clock input that are respectively normalled to the noise and LFO square outputs. 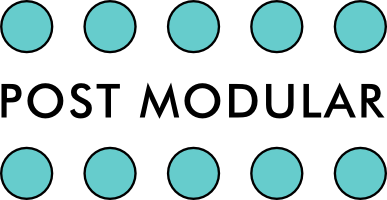 These circuits were originally featured in the Polivoks keyboard’s “modulation” block and are presented here with input and output levels optimized for modular use.